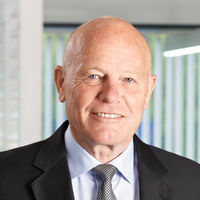 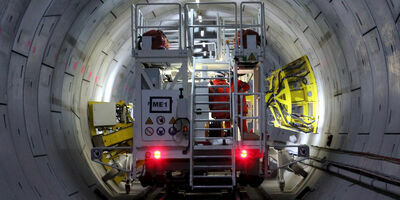 The continual improvement and upgrade to the UK’s rail infrastructure is a key focus for Plowman Craven. 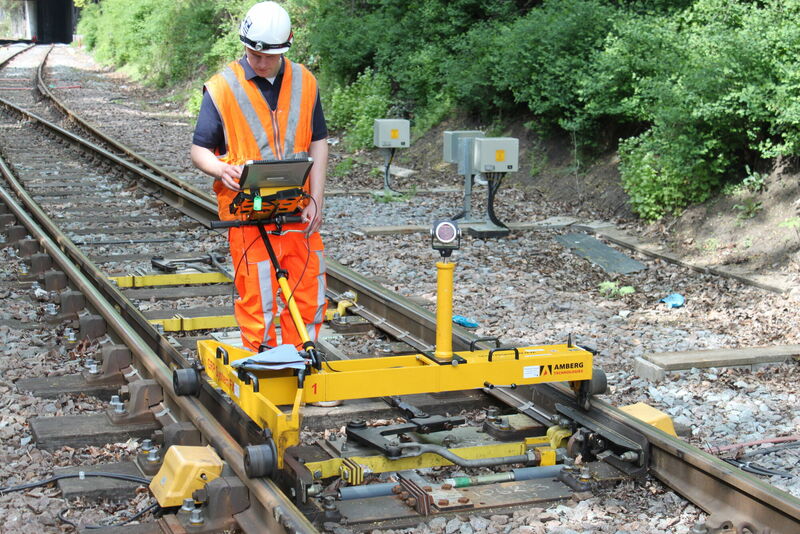 We deploy the latest technology to provide clients with accurate and efficient measurement solutions that assist the maintenance of a safe and cost effective rail and underground network. 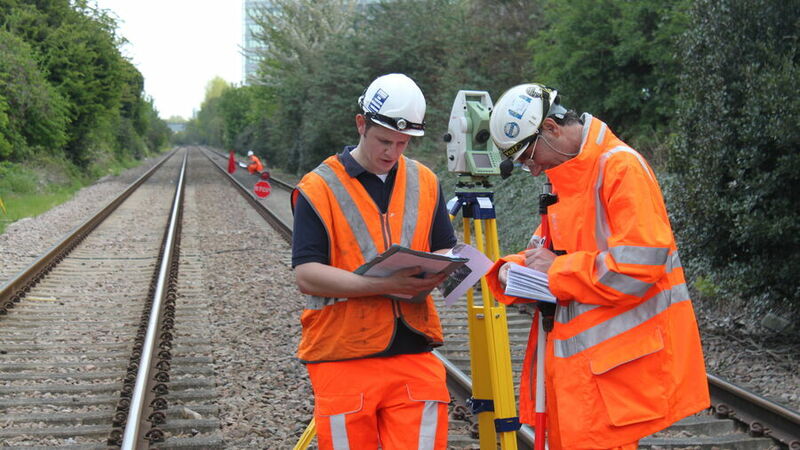 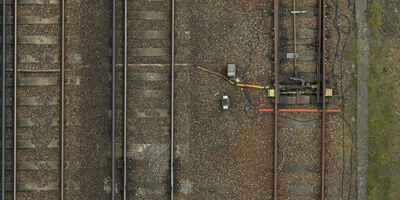 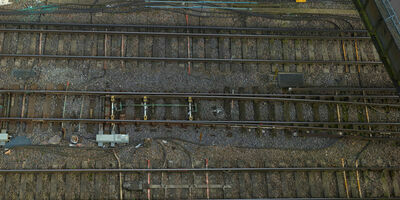 Let’s discuss your requirements and see how our expertise in Rail Surveys can help on your next project. 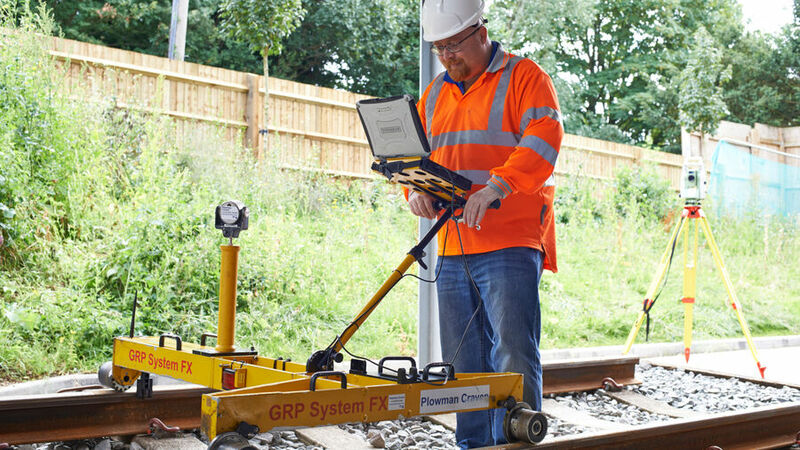 The continual improvement and upgrade to the UK’s rail infrastructure is a key focus for Plowman Craven. 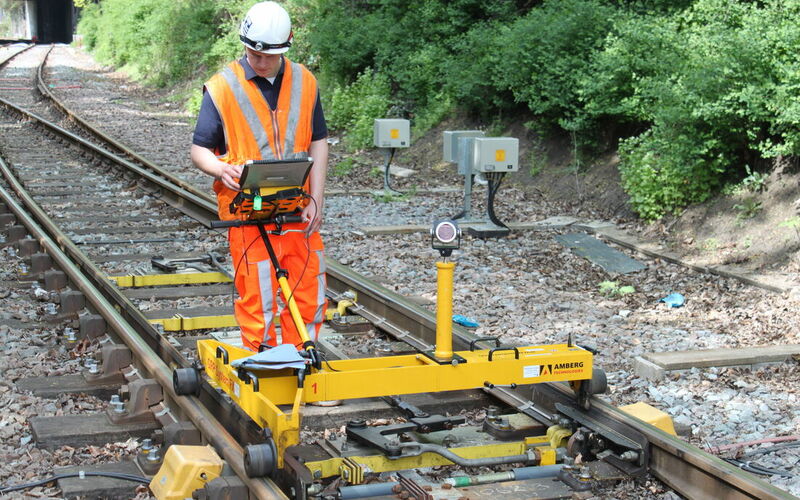 We work closely with clients to provide accurate and efficient measurement solutions that assist the maintenance of a safe and cost effective rail and underground network. 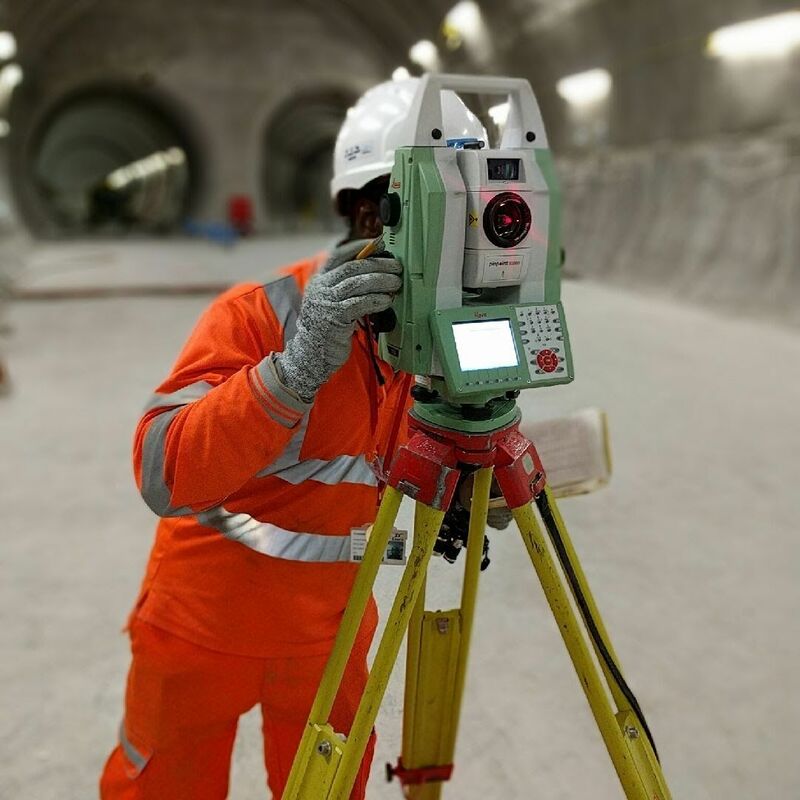 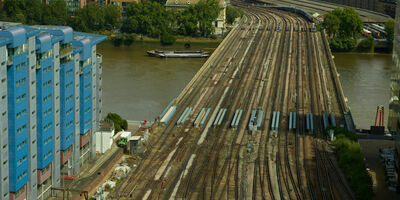 Having surveyed large areas of the overground rail network and approximately 60% of the London Underground, Plowman Craven brings a wealth of experience to all rail projects. 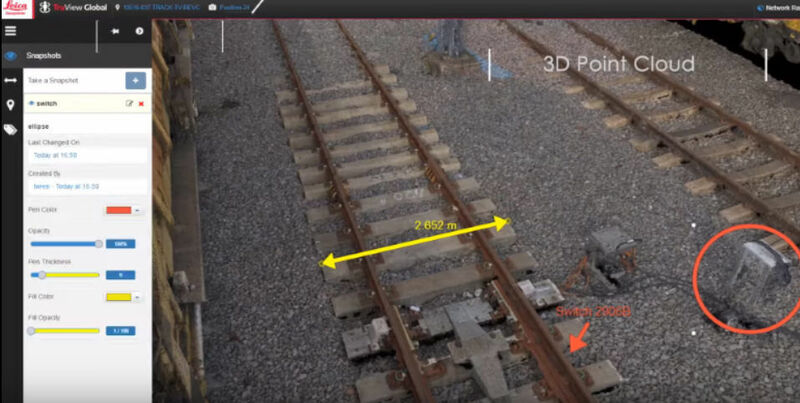 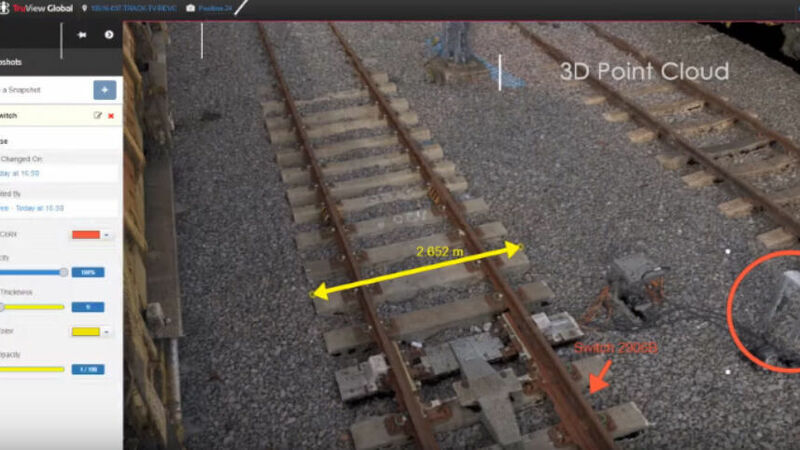 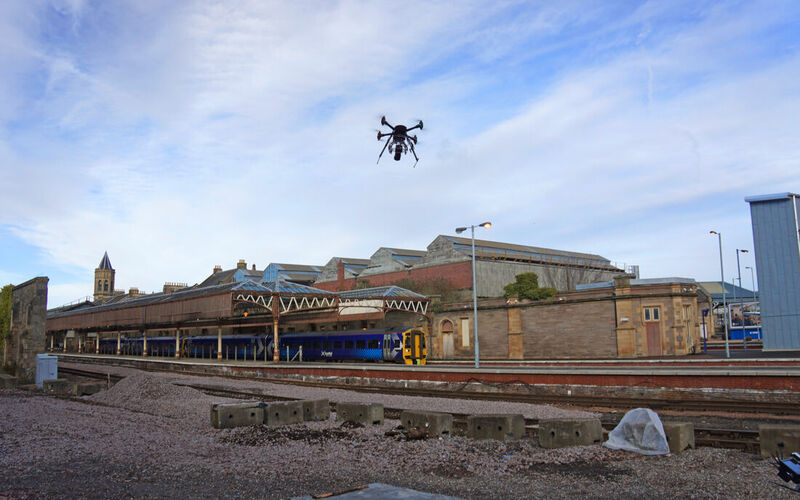 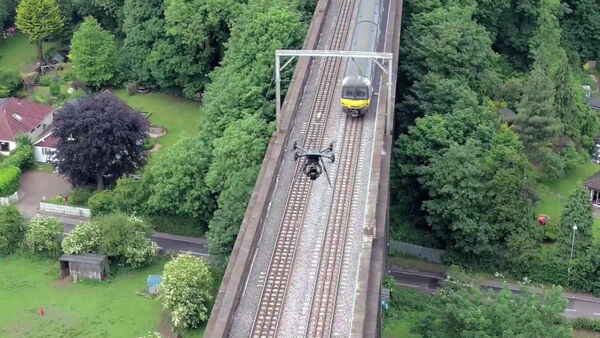 Evidence of our commitment to the rail sector is shown in our continued investment in emerging technologies such as mobile 3D laser scanning, track measuring systems, digital photography and unmanned aerial vehicles (UAVs) while embracing new approaches such as BIM in Rail and UAV rail surveys using our new Vogel R3D system. 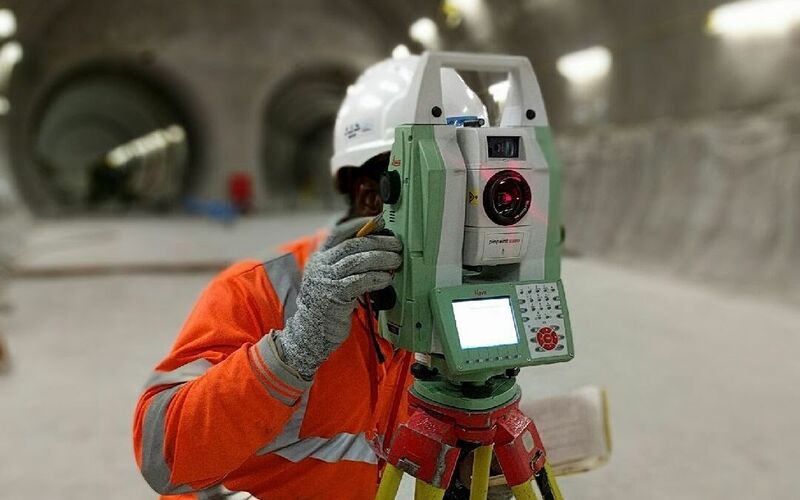 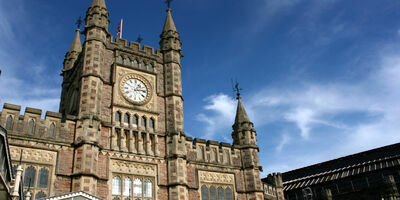 We have the reputation of providing bespoke and unique solutions to overcome the most technical requirements. 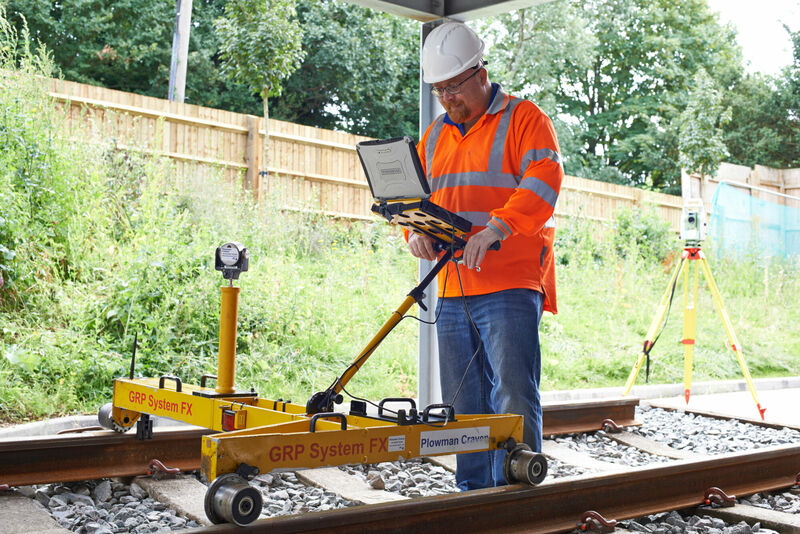 Our ground-breaking Vogel R3D system enables the comprehensive surveying of rail infrastructure to a sub-5mm accuracy without the need for track access or possessions. 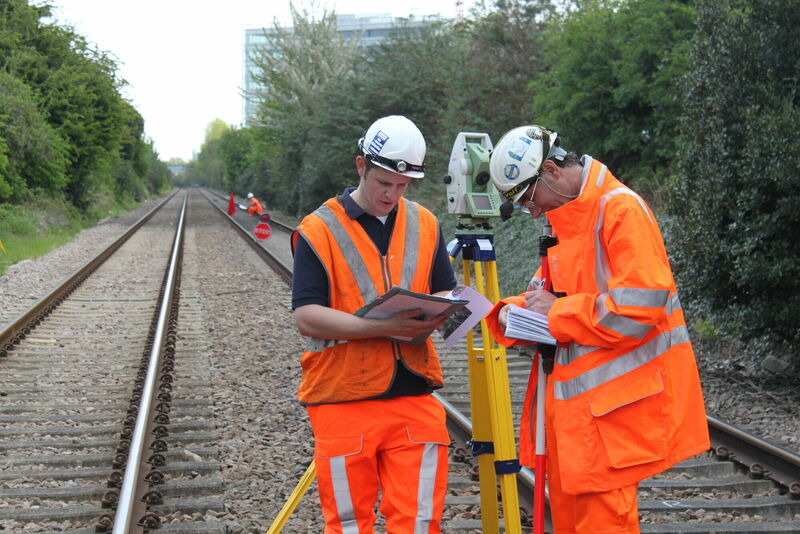 We have dedicated in-house safety accredited/passed rail surveyors and offer an experienced workforce capable of undertaking any rail project ranging from highly accurate track measurement for gauging purposes to full 3D models of stations.